Close of play today is another deadline for objections and we urge those who have not objected and feel they want to, do it before 17:00 today. The planning team should accept objections up to the committee date but today is another admin point, the Planning Team will acknowledge your objection. Be objective not subjective or it will be disregarded. Stick to planning issues, not views and depreciation. Evidence based objections are useful so back up your facts. Close of play tomorrow is another deadline for objections and we urge those who have not objected and feel they want to, do it today or before 17:00 tomorrow. The planning team should accept objections up to the committee date but the 23rd is another admin point, they will acknowledge your objection. There is a small number of residents who have expressed interest in presenting at the planning committee hearing. We need to coordinate that response, if you wish to present to the committee then please contact us on woodstone@hotmail.co.uk we can then coordinate our objection. If we receive no further requests then we will organise the presentation with the Town Planner we have hired without delay. If you do not want to speak publicly but have a skill set we can make use of then please get in touch. What we do need is a show of support on the day of the hearing. I have it on good authority that this does help our case. So please watch this space as apprently we do not receive much notice. If you could sacrifice an afternoon then it would be greatly appreciated as it will show the Committee members how strongly Woodstone Village feel about this planning application. So please make a tentative note in your diary. Kerosene is a major component (> 60%) of aviation (jet) fuels. 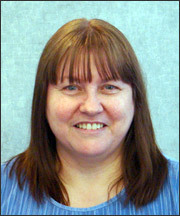 Don't forget you can still object up to 23rd May 2012 for Local Residents. So if you haven't and intend to then please do so. Remember an effective objection is objective not subjective and evidence based. OK it was suggested at the Residents meeting that some people may like to contribute to the costs incurred by the campaign. The bulk of which is around the Town Planner's services. There is a donate button on the site now, you can pay by credit card or a paypal account if you have one. Anything helps and anything is greatly appreciated. Costs to date, projected costs and donations received are listed at the bttom of the site. How will interested parties find out about the committee date? A letter will be sent to all those that have made representations on an application, and to the agent/applicant to advise them of the date of the committee meeting. When do interested parties have to register to speak? No later than noon on the last working day prior to the committee. Who do they register to speak with? Anyone who writes in to the Council should be notified of the date and time of the planning committee. There is then usually a requirement to notify the committee clerk that you want to attend and speak . Councillors will not usually want to hear from more than 2 or three objectors on the day and even then they should seek to cover different issues so a degree of coordination as to who is going to say what would be useful. In light of this advice we would be very interested to hear from those who have intention to speak or would like to support a committee in some way with their own skills. This will then allow us to coordinate our response fully. If you would like to be involved with the "Presentation Committee" Then please let me know by E Mail to woodstone@hotmail.co.uk. We will then get together to discuss strategy. OBJECTIONS: The 15th May deadline reflects the minimum statutory consultation period and the Council will in practice take account of representations submitted up until the Committee Date. It would appear from the Web portal that the 15th May was a deadline for "Neighbours" (the few who were actually sent a letter about the planning application) 21 days from the date they sent out the letters. The 23rd May is 21 days since the press notice and lamp post note. If you have not objected or know someone who intended to ,now you can. Each adult within the hosehold is allowed to object. Yet again another fantastic turn out from locals at our Residents Meeting held in Fencehouses community centre with over a 120 people in attendance to lend their support. We were joined by our local Councillor Audrey Willis and Parish Councillor Guy Starkey. Local MP Kevan Jones sent his apologies but his letter on behalf of his constituents to the Durham County Council planning team was made available for people to read at his request. Wow!!! What a response tonight. 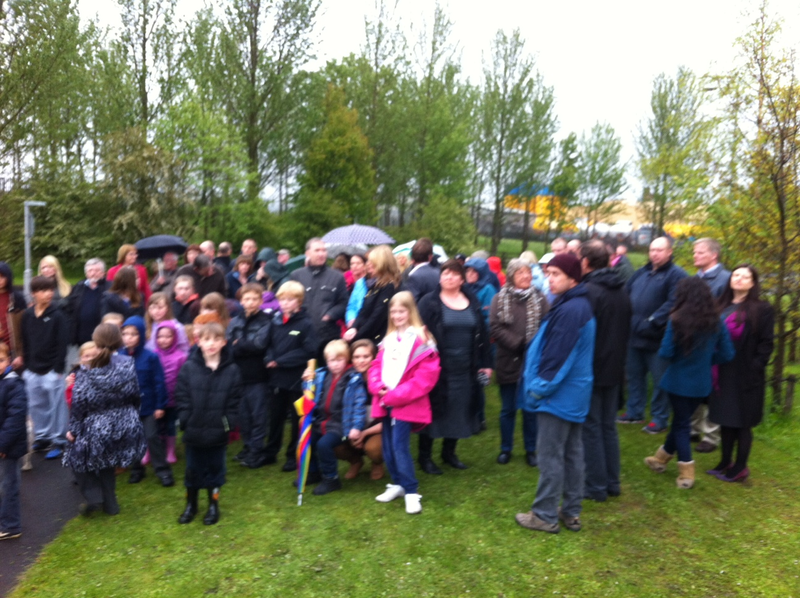 Many thanks to all those who turned up for the photograph in the rain - we estimate about 75. This just goes to show how strongly local people feel about the planning application submitted to Durham County Council by Par Petroleum. Just a note to say that our story will be in the Journal on Saturday. Woodlea Primary School has submitted an objection to the PAR Petroleum planning application. Woodstone Village Residents are invited to a meeting to discuss the Par Petroleum planning application. The meeting is scheduled for Monday 14th May 2012 at 18:30-19:30. The location is Fencehouses Community Centre, Main hall. Councillor Audrey Willis will be attending and Kevan Jones MP has been invited. Local residents from the Woodstone Village area have united to oppose a planning application submitted to Durham County Council by local petrol distribution company Par Petroleum. The planning application which is supported by the local planning team at Durham County Council, states that the company must expand its operations on the former Lumley Sixth Pit site in order to satisfy a new contract which the company has recently been awarded to store and distribute highly flammable aviation fuel. We were informed this morning that the decision over the planning application would be decided under "Delegated Powers". This would be a disaster for our campaign limiting any chance of presenting our concerns in a public forum. Fortunately this has been turned around today by local Councillors ensuring that our case can be heard by sending it to committee. Support from local Councillor, Audrey Willis. Councillor Willis fully supports our Objection and feels that it is unacceptable for the council to even think about giving permission for this horrendous planning application. Councillor Willis has advised that we organise a public meeting inviting herself and Kevan Jones MP and the Little Lumley Parish. OK its on a different scale but are we going to learn from our mistakes or not? 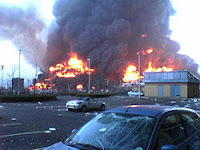 Recommendations made on land use planning and the control of societal risk around major hazard sites, produced by the Buncefield Major Incident Investigation Board after the catastrophic fire at the Buncefield Oil Storage depot in 2005. This report clearly describes the need for sensible planning approaches to ensure safety and protection around major hazard sites as well as learning from the mistakes which contributed to this major incident in order to protect those who live near to or occupy surrounding areas. This includes limiting operations or restricting further expansion, where necessary. There is a growing opinion that should this application be successful then Par Petroleum will then apply to substantially increase its capacity and therefore the risk! 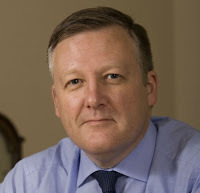 We met with Kevan Jones MP on 5th May 2012 and he has pledged his support to the campaign. He basically urged as many residents as possible to OBJECT to the planning application. WV Residents found Kevan to be extriemely concerned about this issue and genuinely supportive. 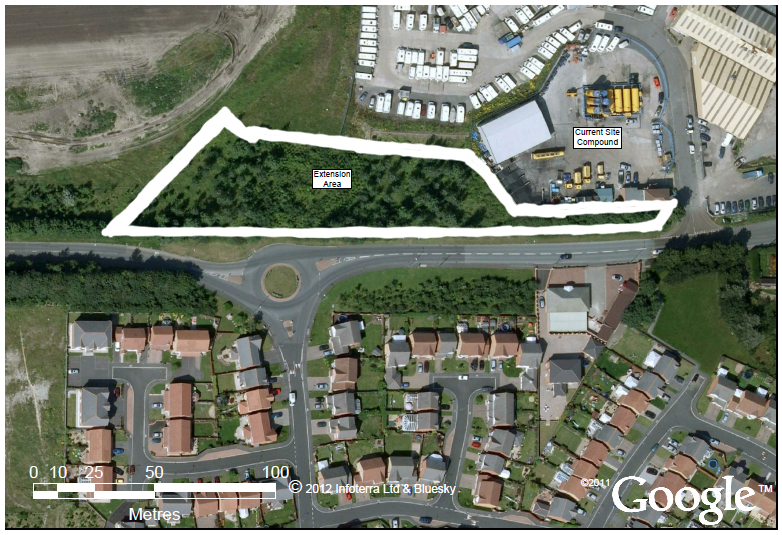 Par Petroleum has applied for planning permission to expand their site opposite YOUR village. They have purchased the land and plan to move into the GREEN BELT at the Northern entrance to the main estate. Your County Councils planning section supports the application! They haven’t even considered your safety! The current local disaster plan recommends an exclusion zone of 1KM from the site in the event of an accident. They estimate about 15 fatalities and they want to make it bigger and move it closer to you! Hasn’t this land given enough, let it be! Deep coal mine, quarry, brick works and landfill. Hasn’t this land served it’s time the green belt is reclaimed land. Let it be, don’t turn it back into a brown field site! Lots of local residents use the land on a daily basis to access the reclaimed land fill to walk their pets. Wildlife is returning to the area this proposed development is a retrograde step. PAR Petroleum has submitted a planning application to expand their site. We need as many people as possible to object to this application. 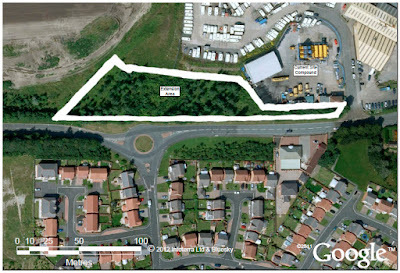 Proposal: Extension to Vehicle Storage Depot Lumley Sixth Pit Industrial Estate, Lumley Sixth Pit Fence Houses, Durham.